Girl Scout troops and their families are invited to partake in a sweet excursion with Hersheypark’s very own camping event! This tent camping affair is offered through Hersheypark Camping Resort and will be held on two separate weekends in 2018! 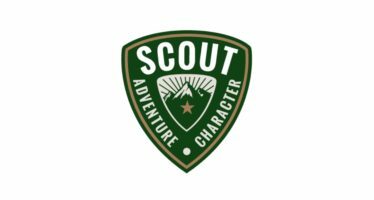 Girl Scouts are asked to bring all of their camping necessities (with a full list provided by Hersheypark online here), in addition to 15-20 swaps and of course, their troop banner! There will be a Ceremony & Swap at each weekend event beginning at 9 am. Choose either June 1-3, 2018, or June 8-10, 2018, for your troop’s sweet experience and let Camp-O-Ree make your girls #hersheyparkhappy next summer! Henderson Husky Fun Run + Free Patches for Participating Troops & Dens!